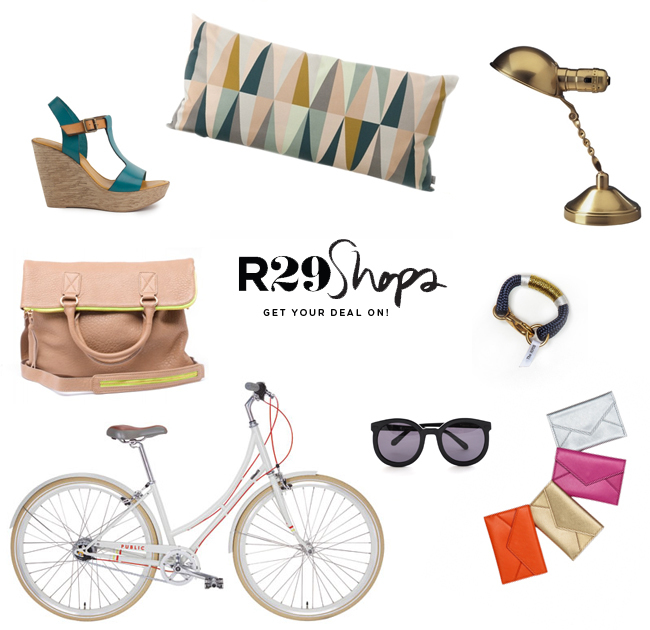 Have you seen the new Refinery29 Shops? Our favorite go to for fashion inspiration and news is now offering amazing deals on some of our favorite products. So awesome, right?! I suggest heading over and checking out some of these amazing items that are currently on sale. Not to mention you are able to shop the editor’s closet. Awesome! I know! !